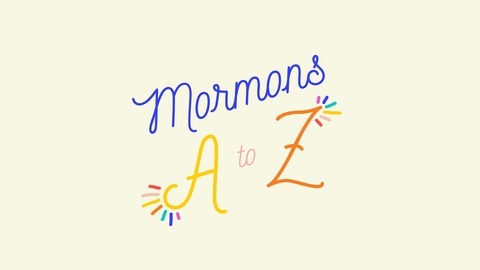 Tune in to Mormons A to Z to hear cohosts Zach and Ashley Snow explore the contemporary culture and doctrine of believers of the Church of Jesus Christ of Latter-Day Saints (AKA the Mormons). 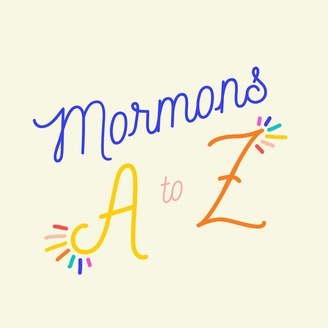 Zach and Ashley will share personal insight, accompanied by research-driven analysis, to examine topics such as dating in the Mormon world, feminism at church, and – of course – that “magic," secret underwear. When Nate Bagley published his stake conference talk titled, "Why People Leave the Church and Never Come Back" in 2017, it garnered over half a million views in a matter of weeks. In today's episode, he and A explore the ways in which we can be true friends and ministers to those who are experience a crisis of faith - and how to create more space in our church for a broader spectrum of belief.